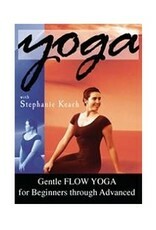 Stephanie Keach has been teaching Flor Yoga since 1988. With Gentle Flow Yoga, all bodies may benefit by an increase in flexibility and overall ease of body movements, as well as a more peaceful and content sense of Self. Whether new to Yoga, young or old, healthy or injured, all bodies may benefit from the powerful healing properties of Yoga. With excellent instruction and wisdom of the postures themselves, Stephanie guides us away from stress and tension with her loving and compassionate Yoga spirit. 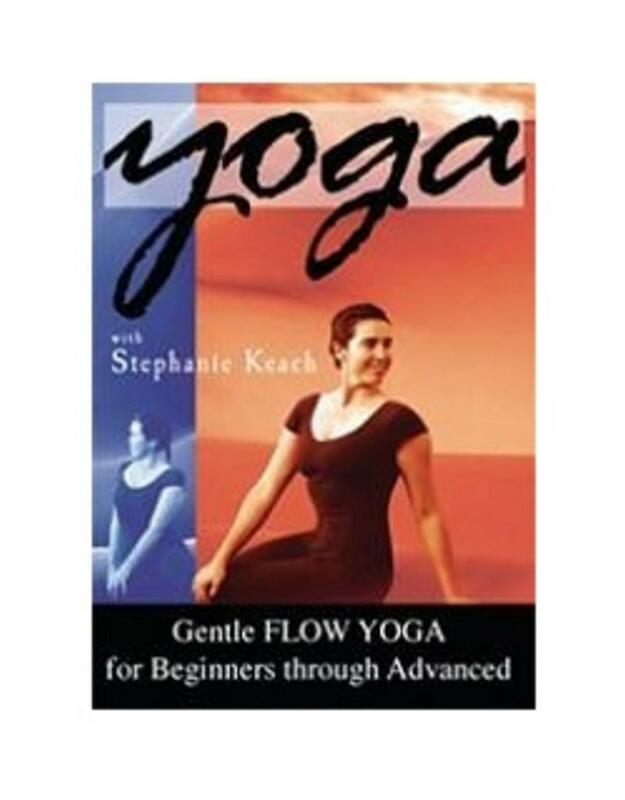 Also available from Stephanie Keach: Intermediate Flow Yoga DVD and The Yoga Handbook: An inspirational reference for teachers and students!